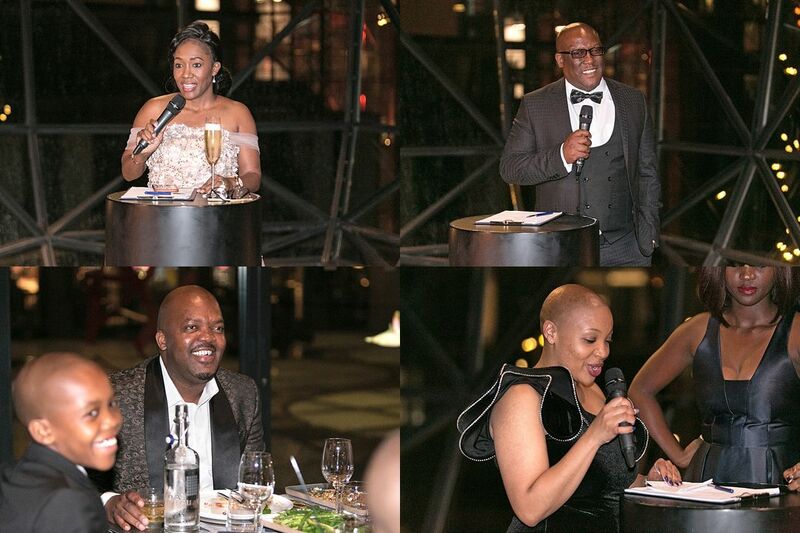 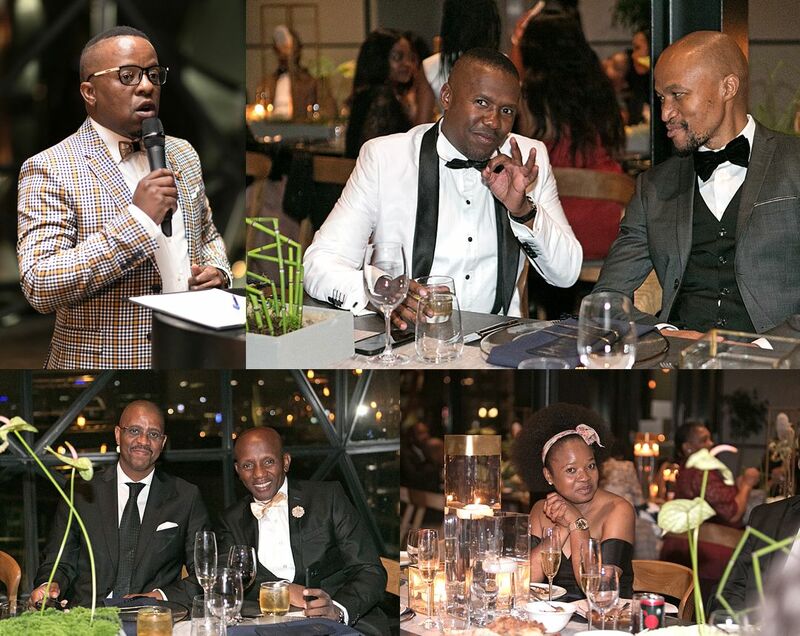 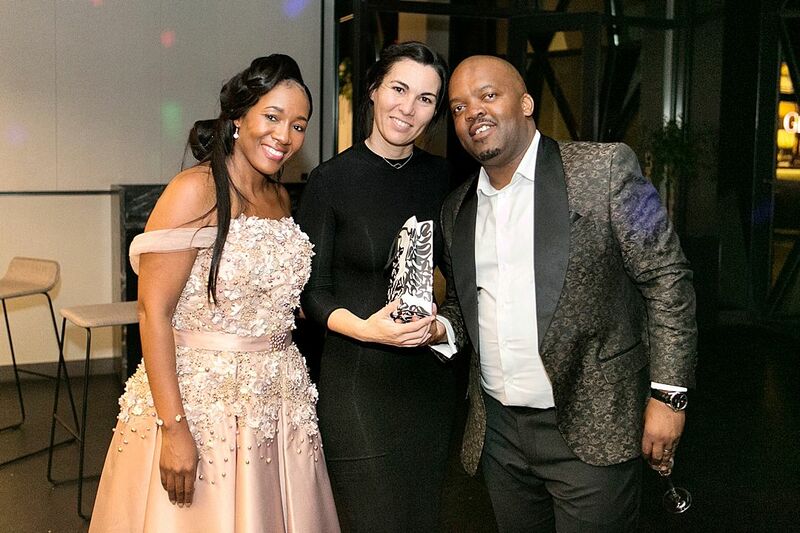 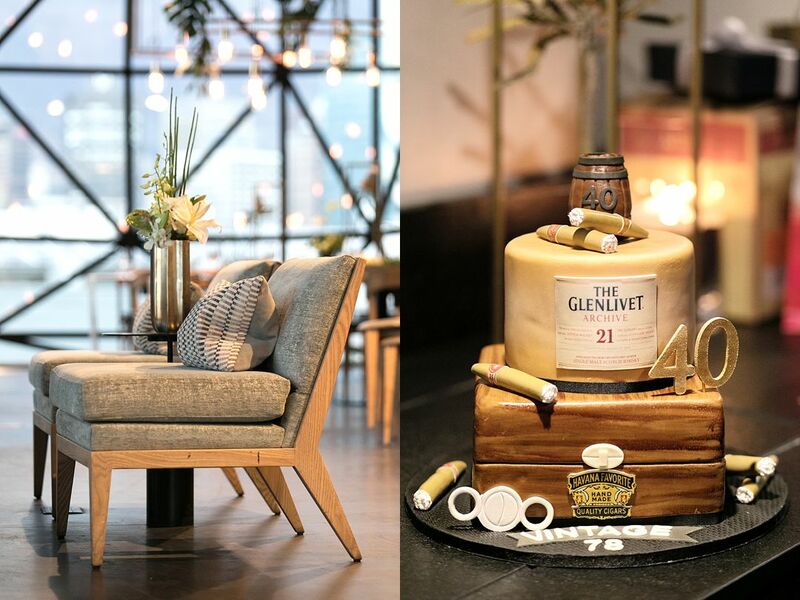 It was an honour to coordinate this 40th birthday celebration at Zeitz MOCAA for Mooketsi Mogoe. 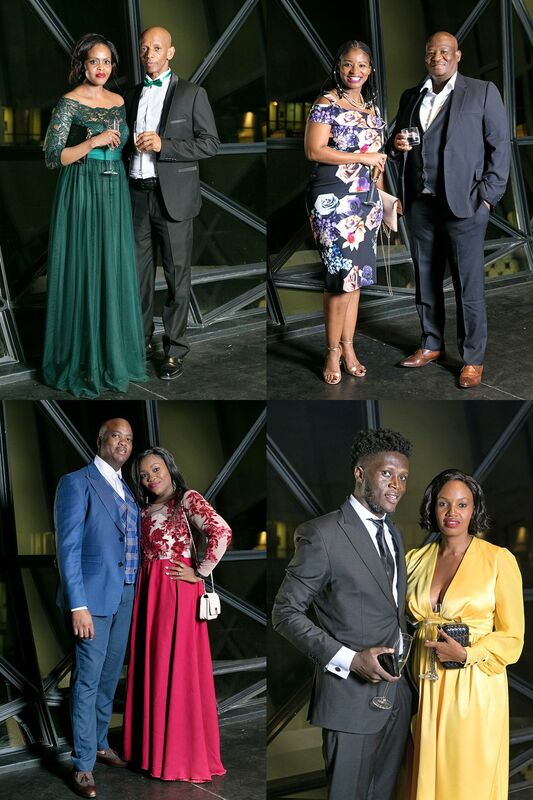 A true gentleman and proud family man. 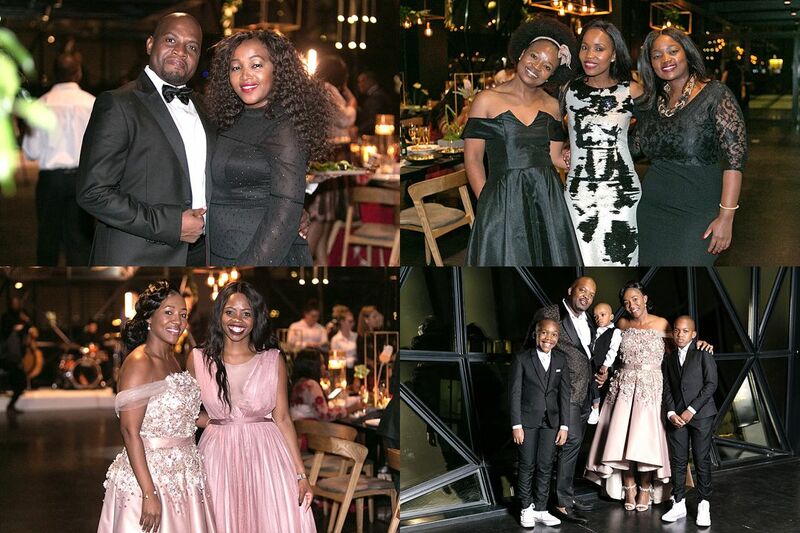 Majority of the guests flew into Cape Town for the event and it was obvious that he is well loved and respected by his family and peers. 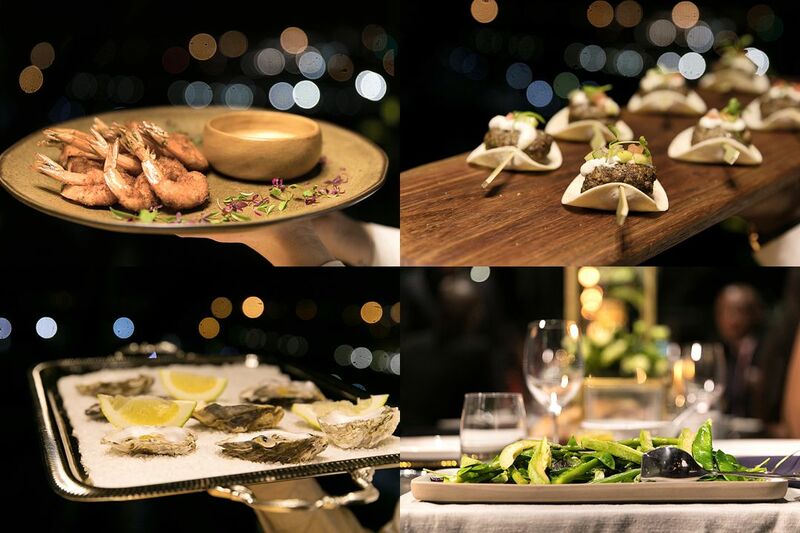 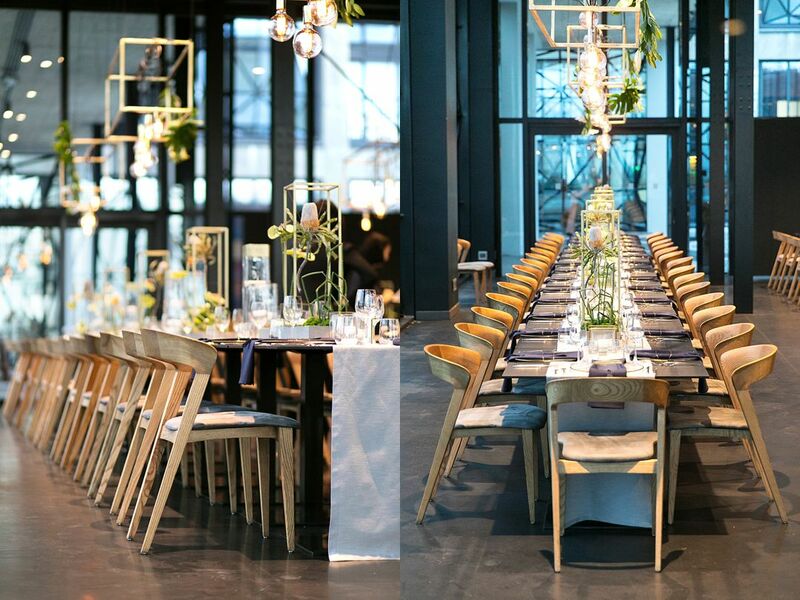 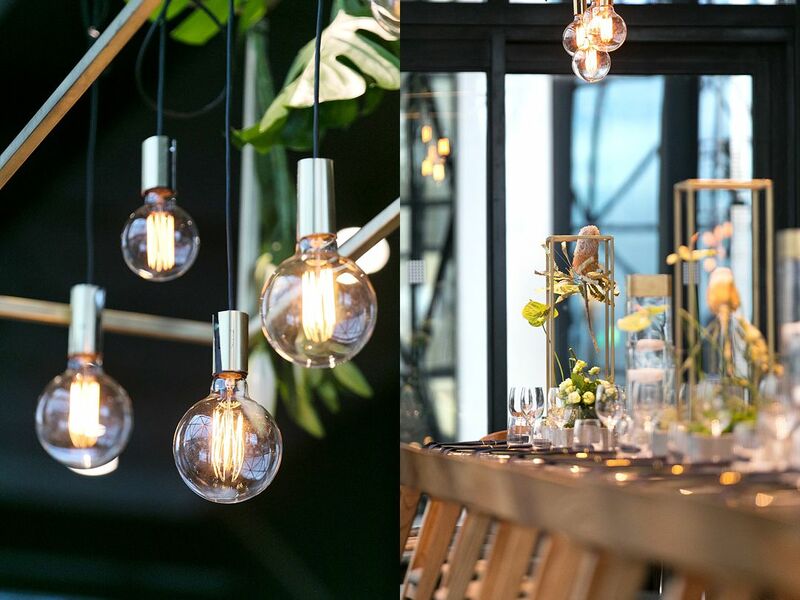 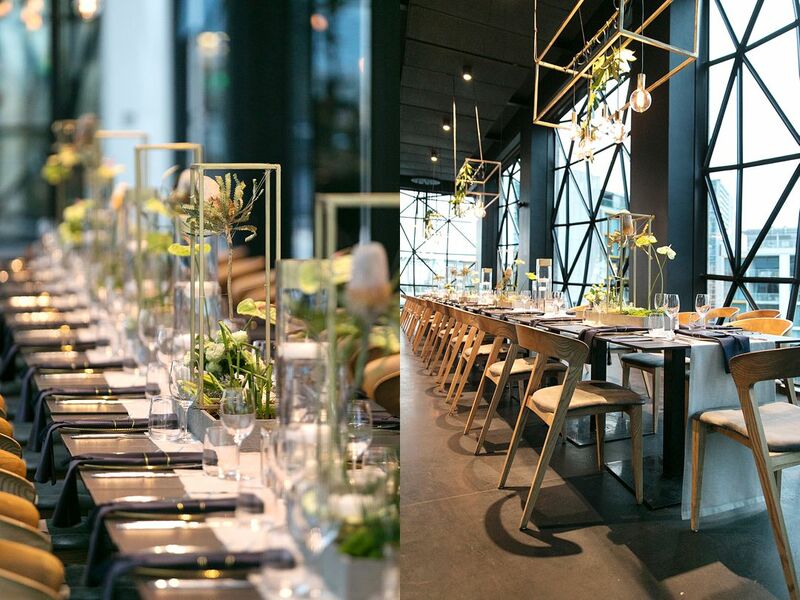 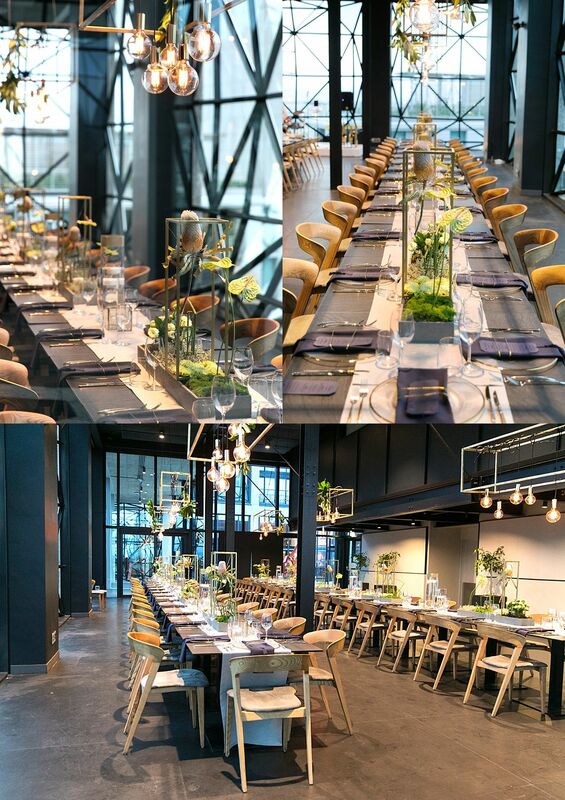 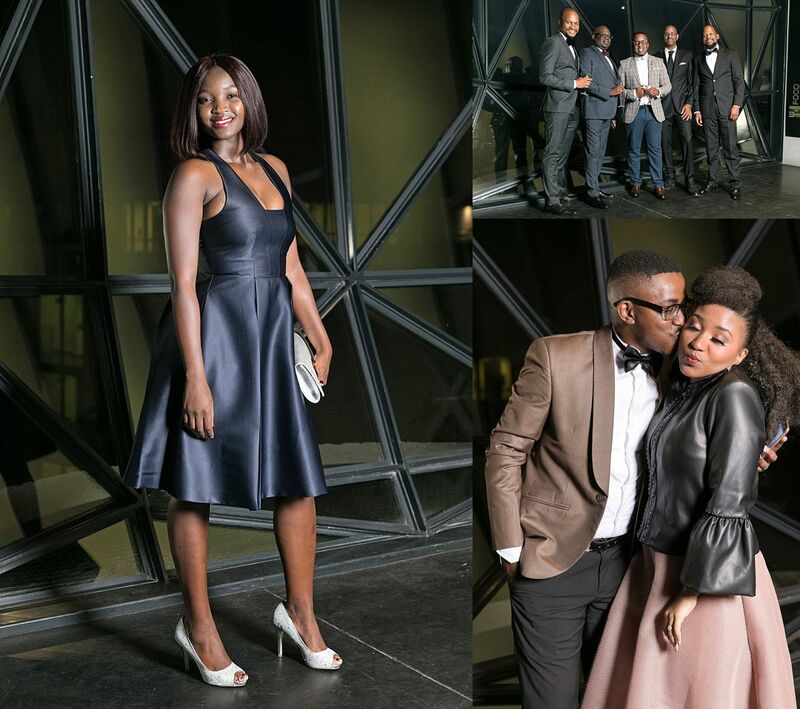 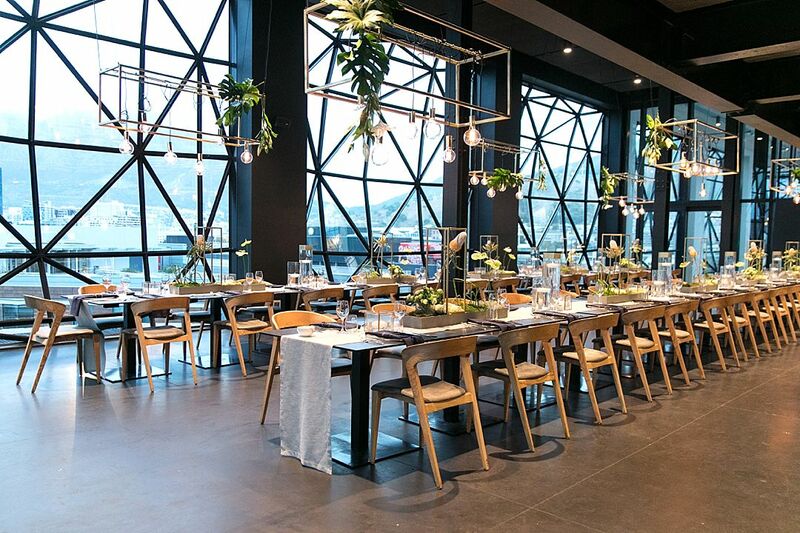 The 6th floor restaurant at the Zeitz MOCAA was a perfect fit for this glamorous affair and is all you could ask for and more when it comes to showing off the best of Cape Town, with it’s edgy decor, spectacular view and world class menu. 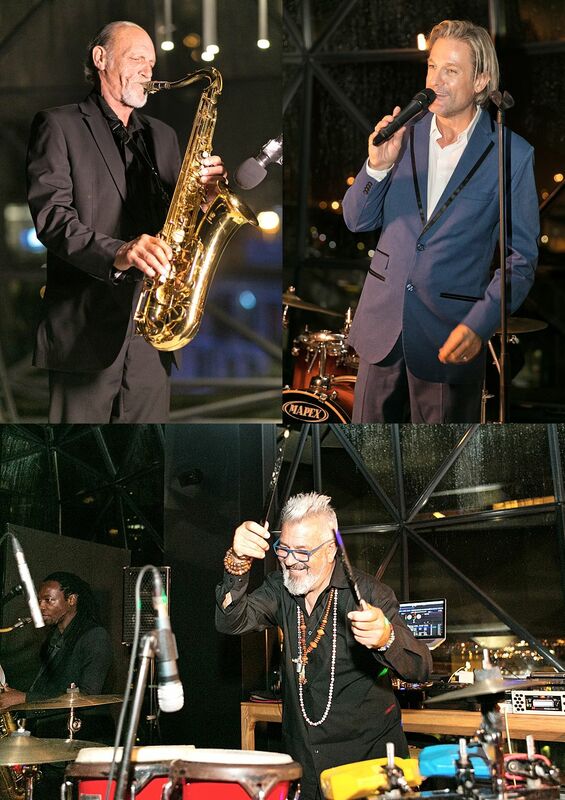 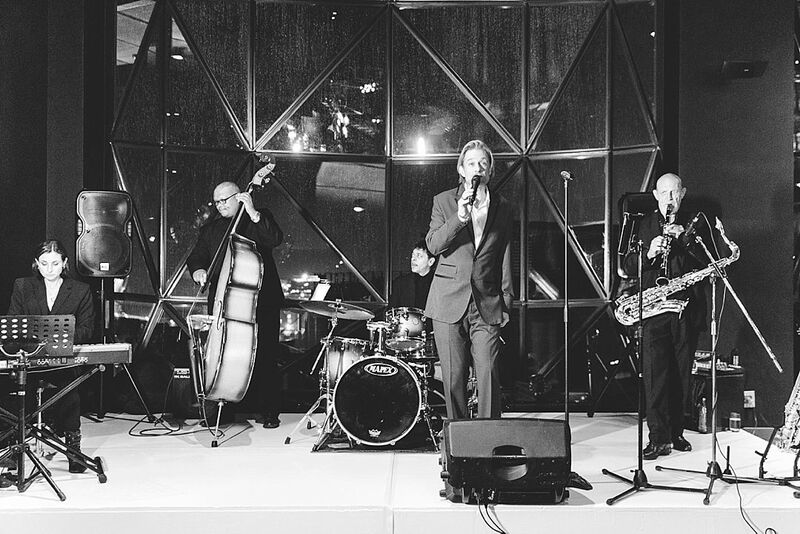 Combine this with the sounds of the Ike Moriz jazz band over dinner and the funky DJ sounds of DJ Rene for the afterparty, it was a night to remember! 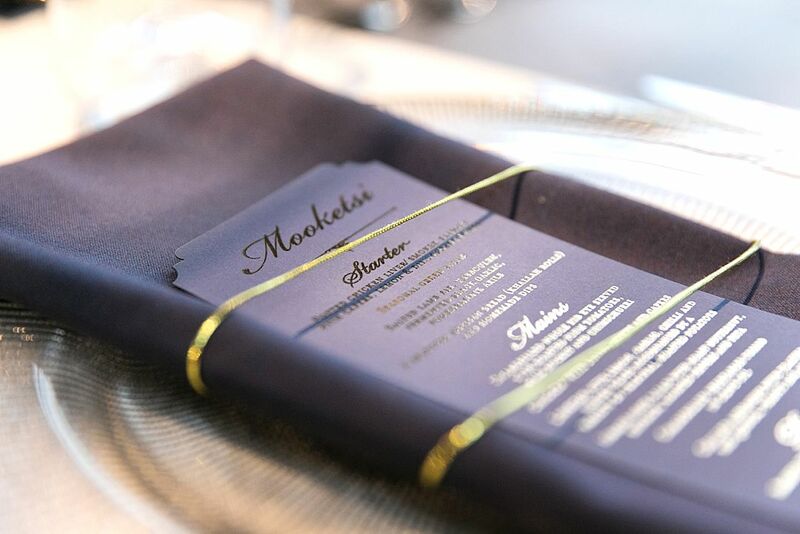 Thank you for trusting us from afar to help you host the celebration of this milestone in your life. 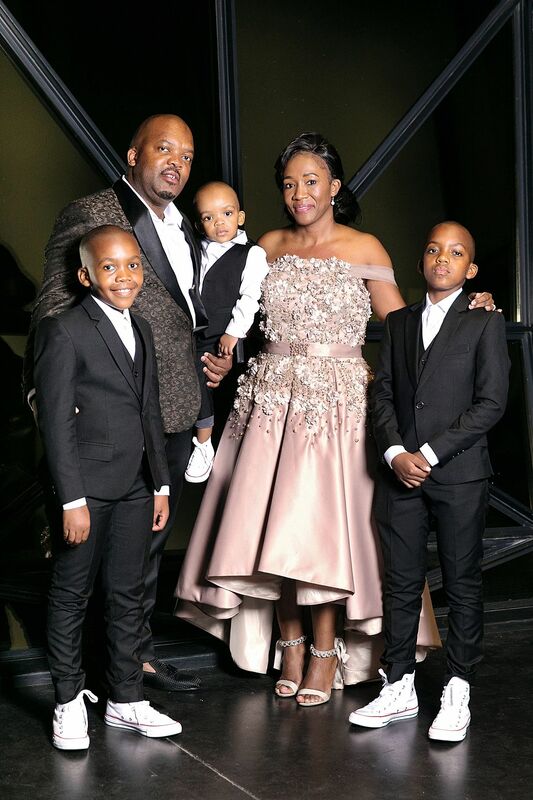 May your life continue to be blessed.